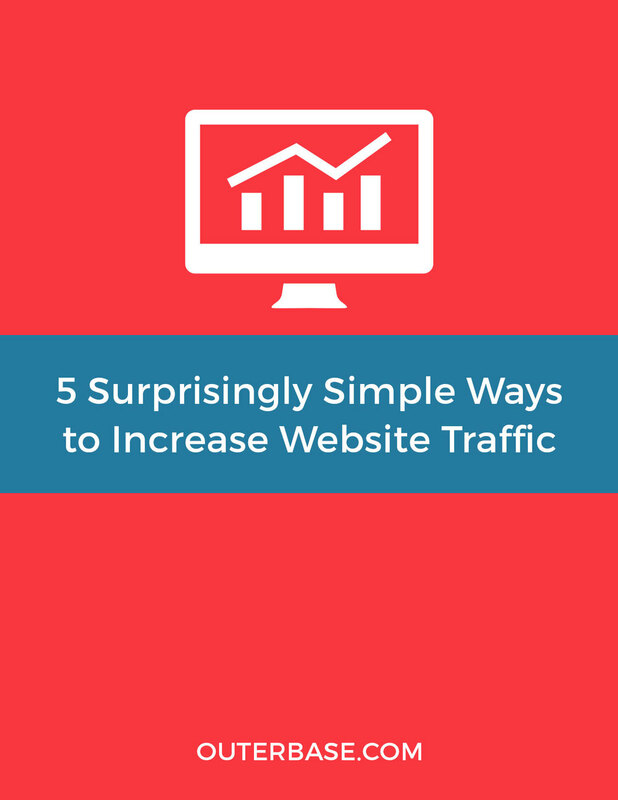 Inside you'll learn how to get traffic from a variety of sources covered in these 5 chapters. How to get traffic from social media. Attract customers with Facebook ads. Build connections through discussion forms. How to create videos on a budget. Thank you! Soon you'll receiving a confirmation email. Once confirmed we'll send your free eBook.